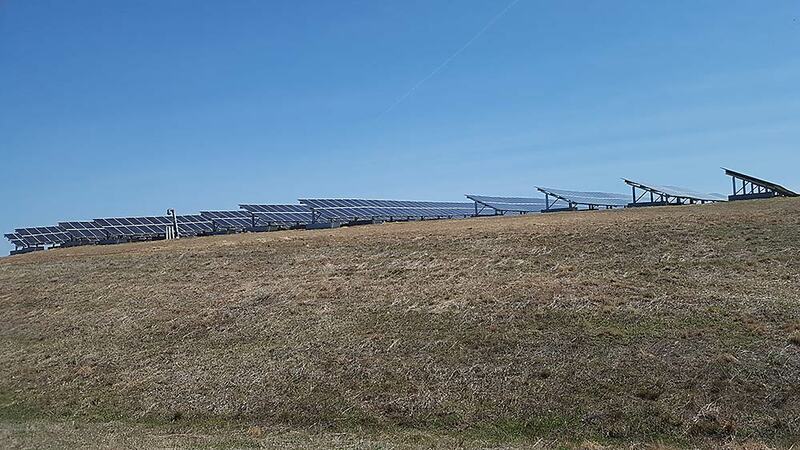 ACT completed a Topographic, Utility and Wetlands Survey for the design and construction of a 16.5 MW ballast mount solar field on top of the closed landfill located on the Dix Area of JB MDL. 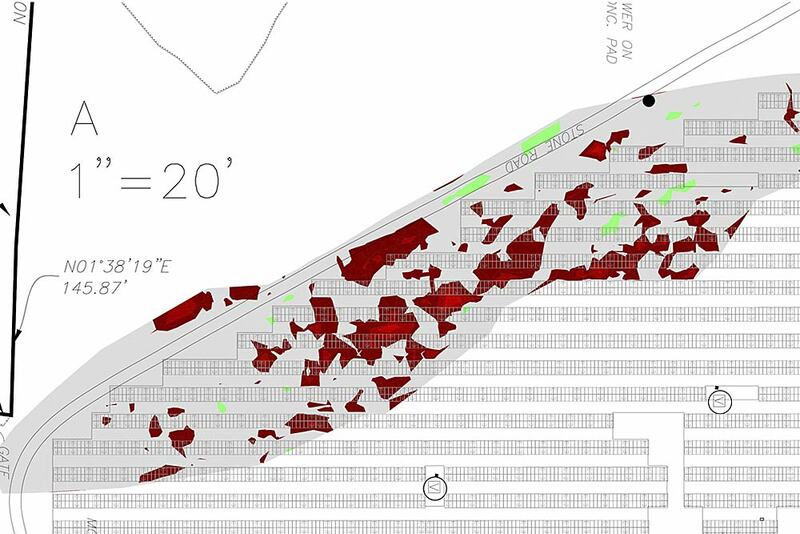 Settlement monitoring was also performed to document the landfill cap impacts of the solar field construction. 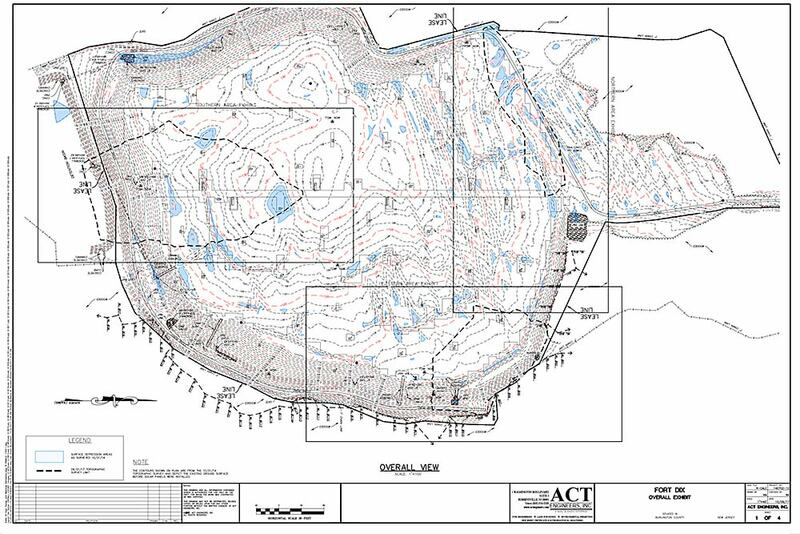 A conventional Topographic survey was performed on the landfill cap after construction to further identify the limits of settlement areas. 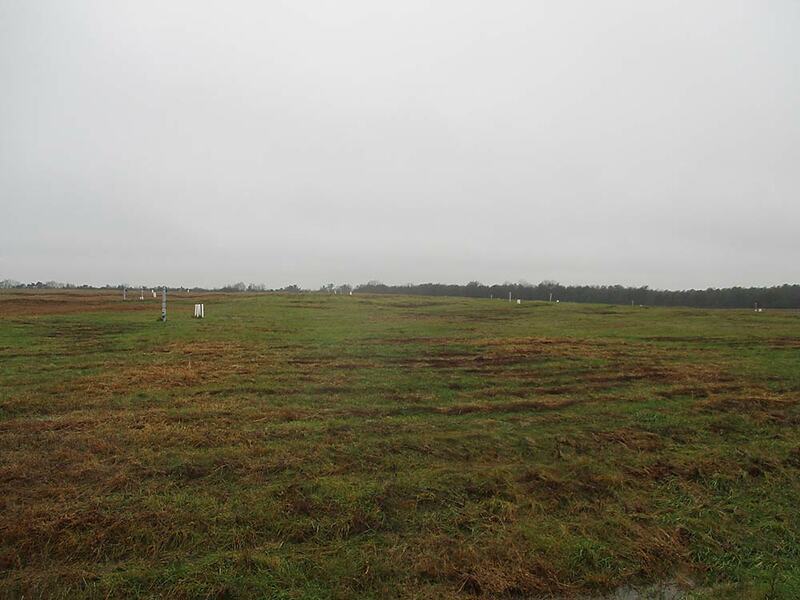 Test pits were conducted in areas of surface elevation change to ascertain depth to geomembrane and soil cap horizons. 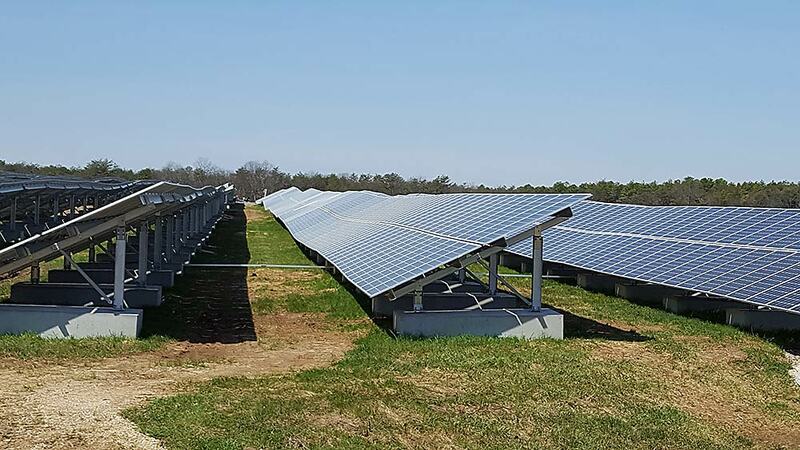 Multiple Phase I Environmental Assessments were also completed for the Fort Dix Solar Lease Area for environmental due diligence and project funding.